Mr Beach taught me chess and maths at Childwall Valley comprehensive school in the 1970s. I remember a kind and caring man who was patient with beginners and encouraging for those of us who made some progress. 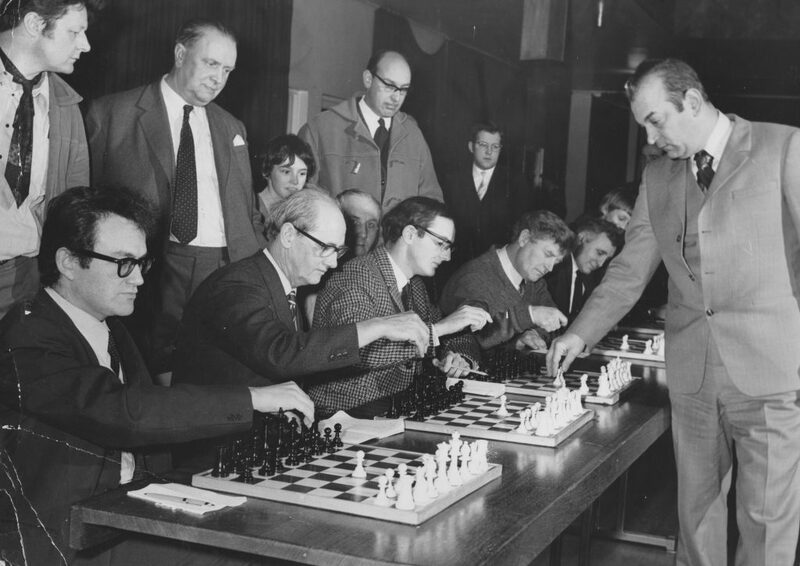 I became chess captain for school and merseyside and he definitely had a hand in me going on to Warwick University to study Maths then on to Cambridge. Sad that I didn’t keep in touch but very fond memories.